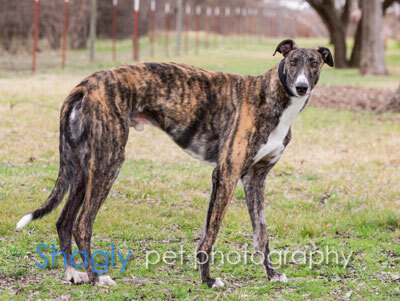 Curry, aka Seth Curry, is a 2.5 year old brindle male born July 18, 2016. His sire is Seldom Told and his dam is Crazylily. 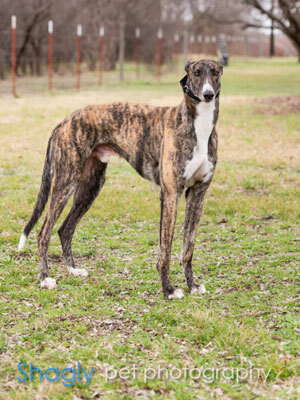 Curry has no races on record, preferring to run straight to adoption. He has not yet been tested with cats or small dogs. Will he curry favor with you? Only one way to find out!